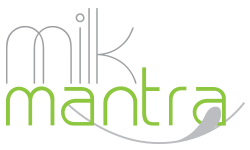 Milk Mantra is a privately held company based in India established in 2009. 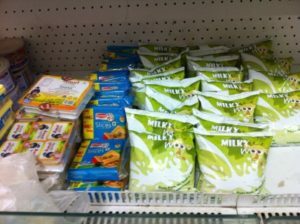 It’s a company that sources, processes, and sells dairy food products. 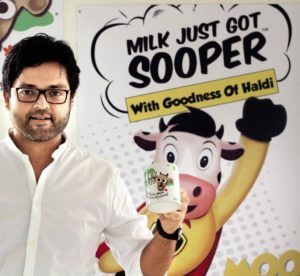 Milk Mantra was founded and is directed by Srikumar Misra, who has left an 8-year successful global corporate career (the Tata Tea/Tetley in China, South Africa, UK to Europe). He came back to India with a vision of creating pure and healthy dairy products that simultaneously create sustainable impact amongst network farmers, particularly in Orissa. With his successful career and strong core anagement team, Stanford Business School has done an extensive case study on Milk Mantra in 2013, and this raised public awareness of Milk Mantra which then was chosen, in 2014, as the ‘Best Medium Scale Company’ by Orissa Assembly of Small and Medium Enterprises. He also received the The “Business Leader Award” to the CEO at the Think Odisha Leadership Awards and in 2016, he was selected as one of the 40 under 40 CEOs featured by the Fortune magazine. The current dairy sector in India is “unorganised”, with both the government and private players. The quality of milk consequently remains low, and urban households across the country need to boil packed milk to ensure its safety. 1) Focus on product innovation, packaging design, and brand messaging. Keep its catchy brand “Moo”. The dairy processing plants are located in 3 rural areas for supply chain efficiency – reduced transportation time and milk freshness. 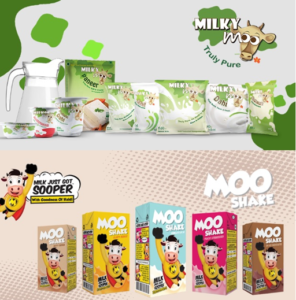 Its flagship brand, Milky Moo has Dahi yoghurt, Paneer, Lassi and Buttermilk. Its second product Moo Shake is the world’s 1st milkshake with curcumin which is very high in anti-oxidants, boosting immune system. These are sold in retail stores and delivered to homes. Each transaction is recorded only after checking the quality of milk and the farmer’s satisfaction with the price. Providing access to such development services would also result in overall industrial development in states of operation. Starting with the venture capital Eight Bank, there are Aavishkaar, IDBI Bank, and Angel investors. 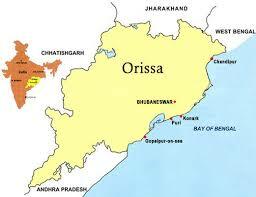 Milk Mantra is working hard to further complete its mission beyond Orissa. 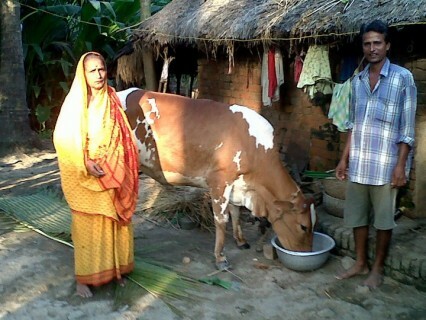 Milk Mantra is one of many companies that create greater social impact through its business model. With its successful business model and stable social impact being created, we hope to keep our eyes on Milk Mantra’s progress. 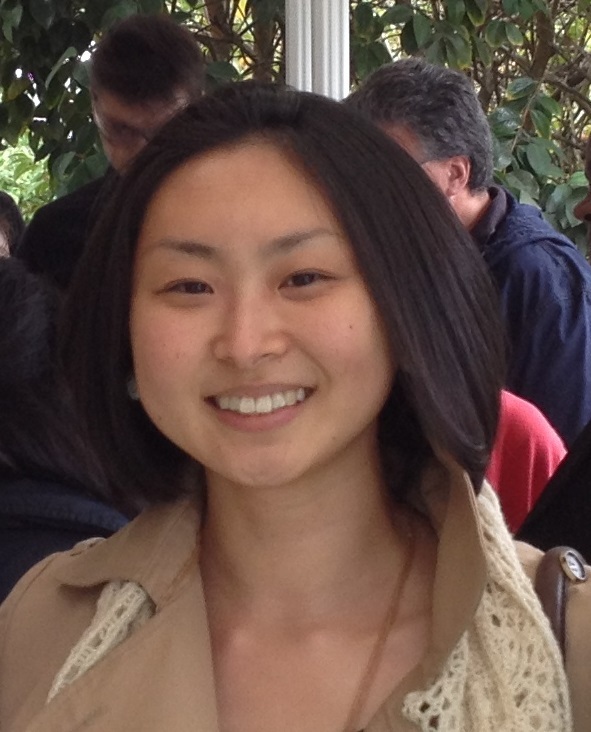 We hope you keep abreast of their progress through the website here.